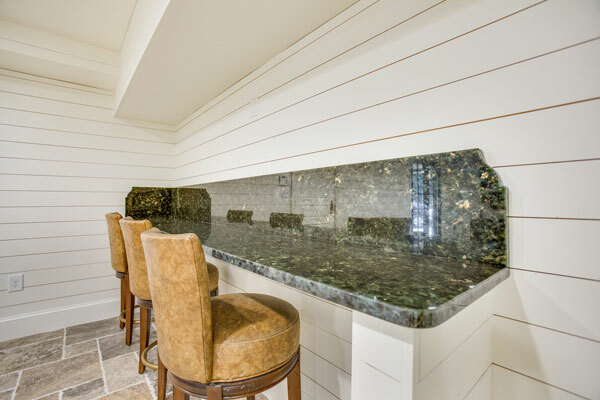 Are you considering installing Granite Countertops in your home? Granite is a natural stone thats delivers durability and beautiful aesthetics to any room. Granite is a very hard substance and is resistant to scratches, heat and normal wear and tear. The durability of granite makes it a popular choice for busy families’ kitchens as well as bathrooms and serving bars. Surface One installs granite countertops in the Birmingham area and throughout Alabama. 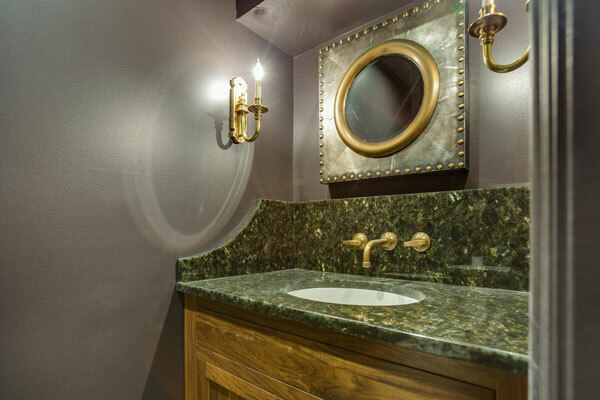 Choosing granite for your bathroom adds a distinctive feel of luxury. Because it is a natural stone the color variations are endless, making it easy to find the perfect pattern to coordinate with your flooring, cabinets, backsplash, and paint color. The beauty of the granite countertop is hard to beat, it is a natural product with a timeless aura and appeal. Exotic granite slabs can be used is a powder bathroom to create a focal point in the room.